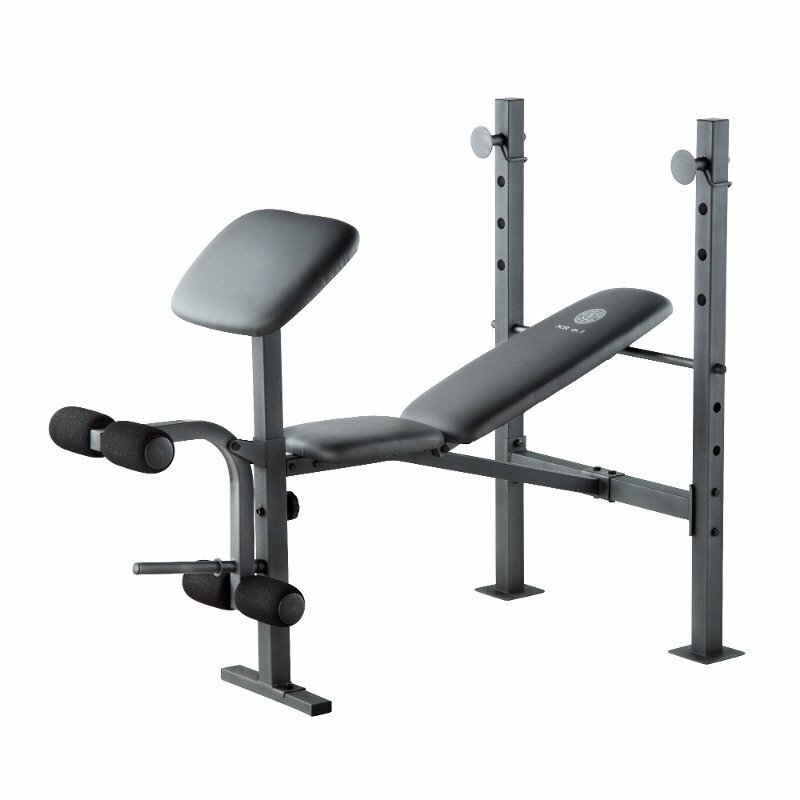 .Akonza Workbench Half Rack has the durability you need to endure tough workout. The J-hooks are reinforced & longer for enhanced safety. Commercial-grade hand grips feature end caps for a better feel, & you can even customize your Half Rack by adding a Utility Workbench and Lat Tower Option. 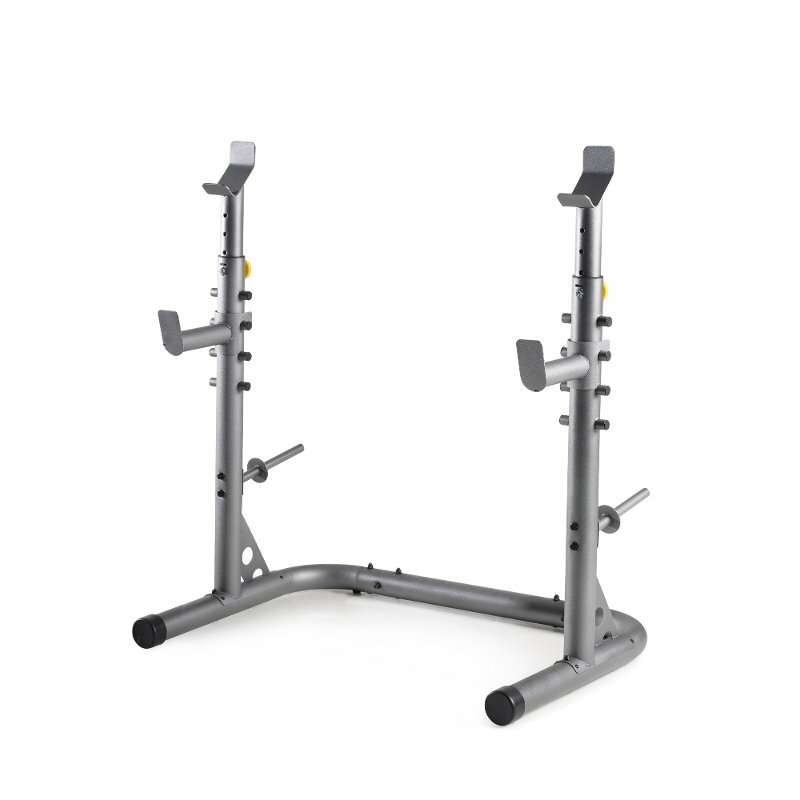 Innovative Gravity Lock catches are included, offering easy access in & out of the machine; chin-up bars come standard, & a number system allows for quick adjustments. Feature:.Customize your Workbench half rack to include the utility bench, which provides lock-and-load access and a high/low cable system. 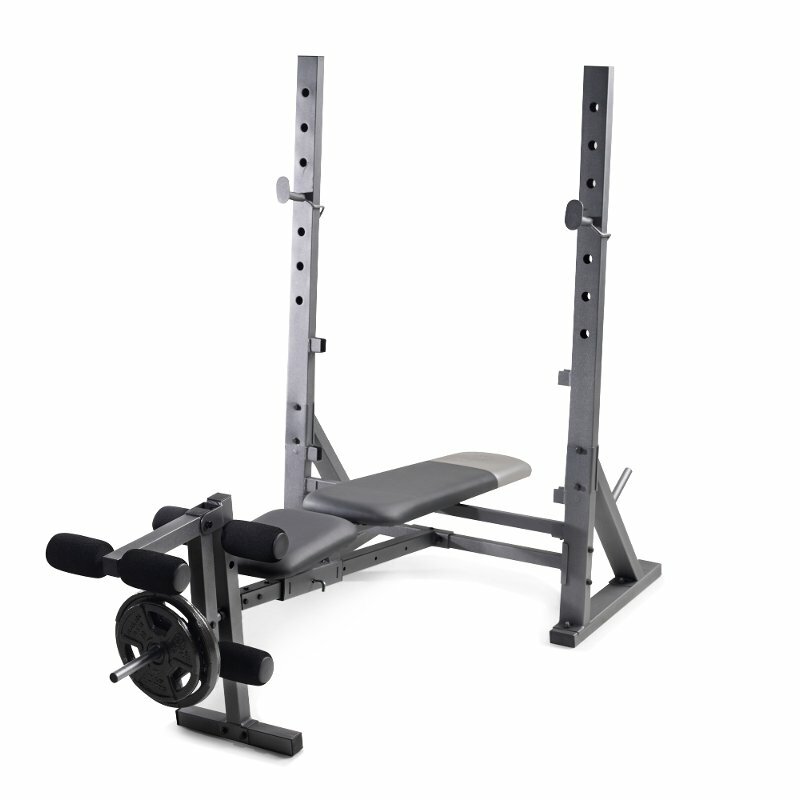 Plate storage peg on each side features provides storage for unused plates while lifting as well as a grounded, stable support base for the uprights. grounded, stable support base for the uprights. Adjustable Safety Bar with popper pin allows user to unload bar with plates in the event that user cannot return bar to top of uprights and latch. Chin-up Bars feature hand grip, wide, and build better, stronger arms. Safety spotters on each post can be adjusted accordingly. Rubber feet are anti-skid and anti-scuff, keeping the rack in position and preventing damage to floors. Specifications:.Color: Gray. Style: Workbench Half Rack. Frame Material: Steel. 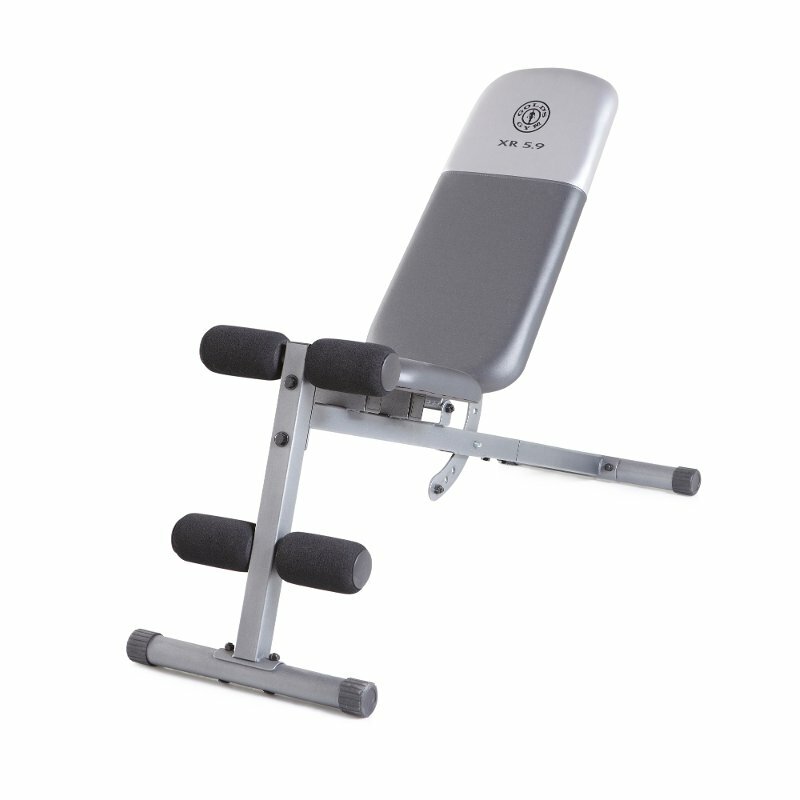 Square Tube: 2-1/2" x 2-1/2".Storage Peg Length: 7-1/2".Bar Catch: 4-3/4".Safety Bar Catch: 6".Max Weight Capacity: 800lbs. Overall Dimension: 47-1/4"(W) x 41"(L) x 82"(H).Assembly Required: Yes. 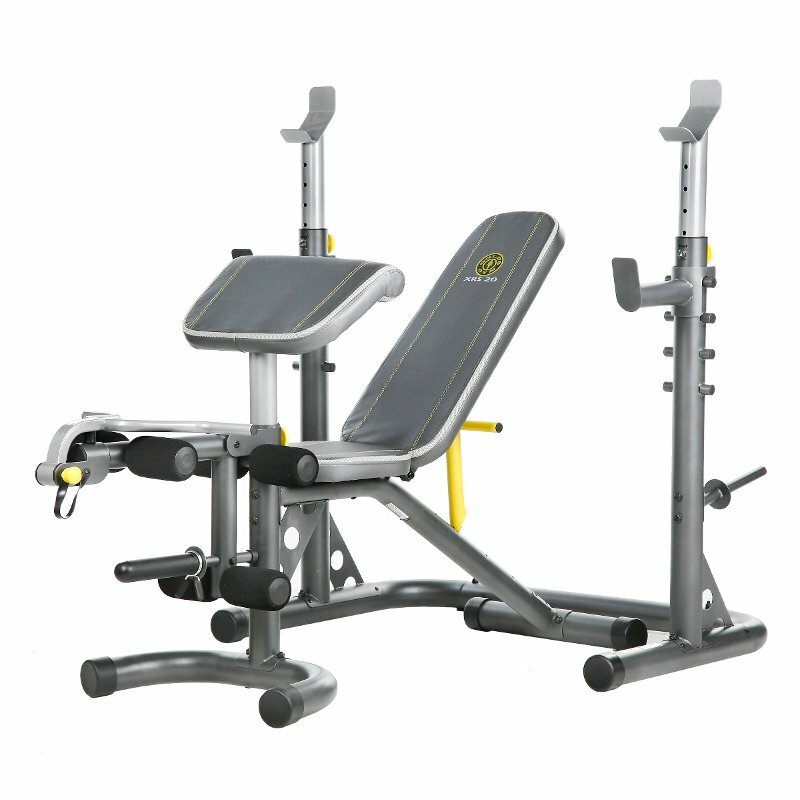 Package Contents:.1 x Workbench Half Rack.2 x Bar Catch.2 x Safety Bar Catch.1 x Hardware Set.1 x Instruction.